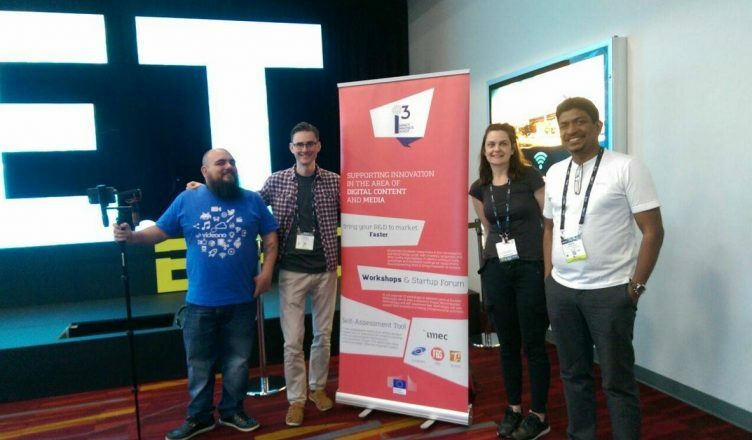 The COGNITUS project attended the NAB Show 2018 in Las Vegas, having won one of 4 places in a competition organised by the H2020 i3 project for the social media convergence sector in Europe. Among the winners were two European startups and two European projects with ICT-19 support actions. This was an opportunity to explore the latest industry trends in broadcast media management and delivery technologies, as well as creating networks for potential exploitation of COGNITUS. During the event, a number of meetings were held with equipment and service providers with interest in COGNITUS technologies on User-generated content integration in broadcast workflows. 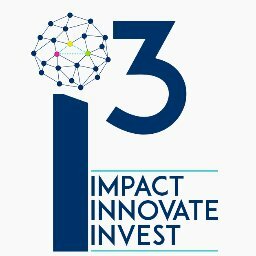 Read the i3 press release for further details of the event.